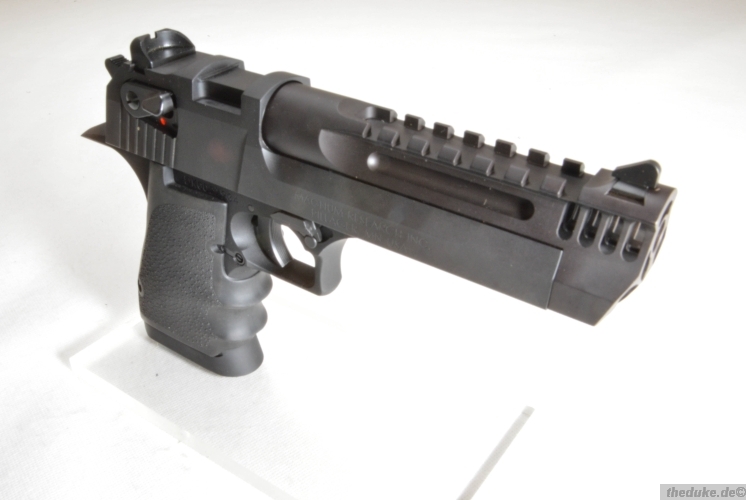 New Picatinny rail allowing the use of scope rings and aftermarket optics. 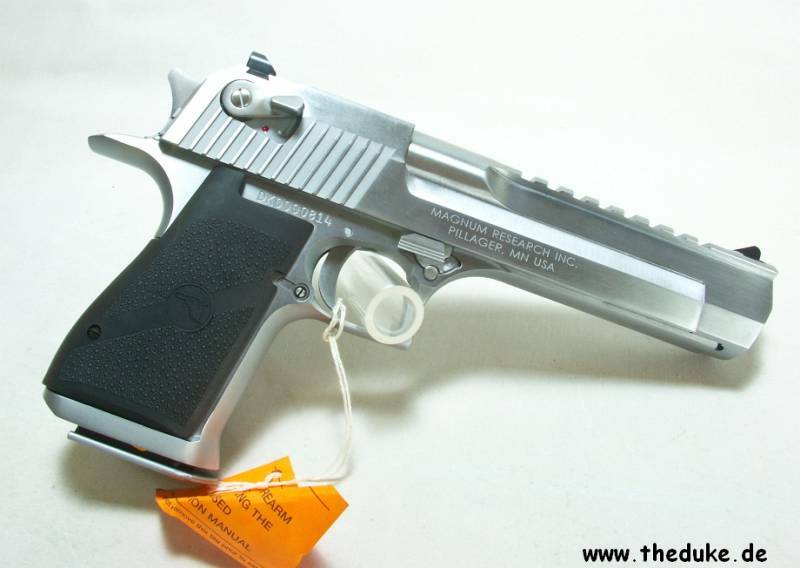 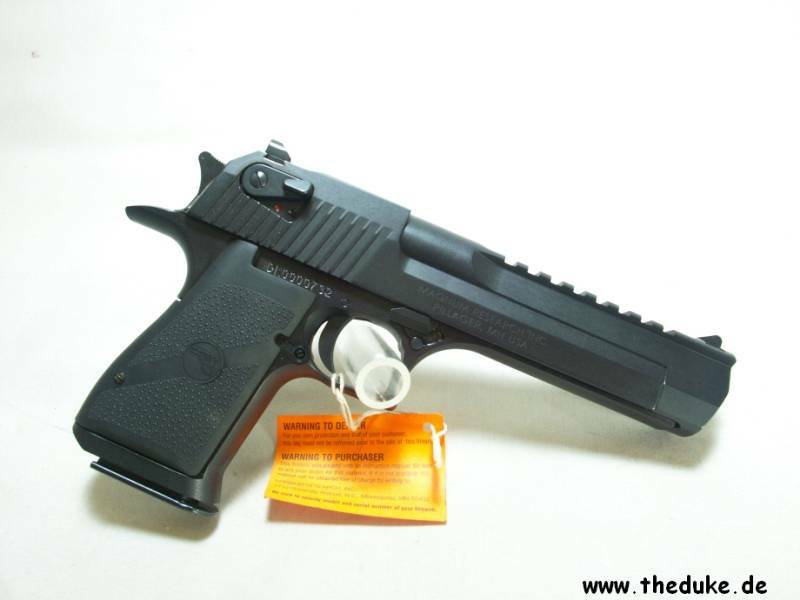 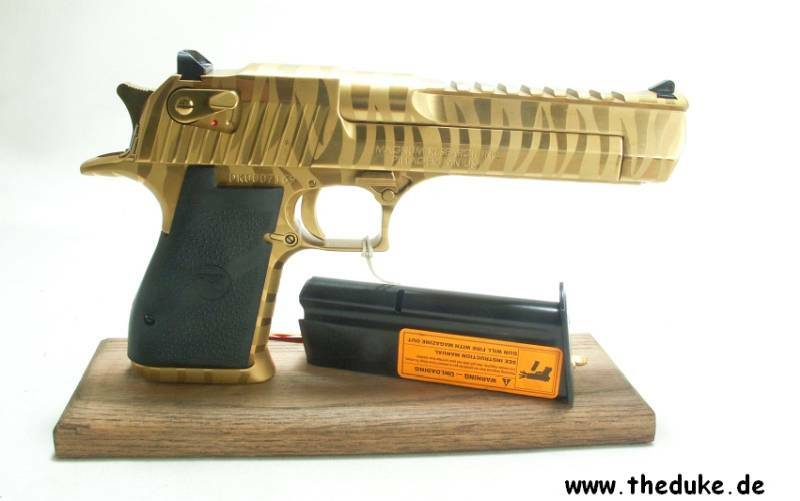 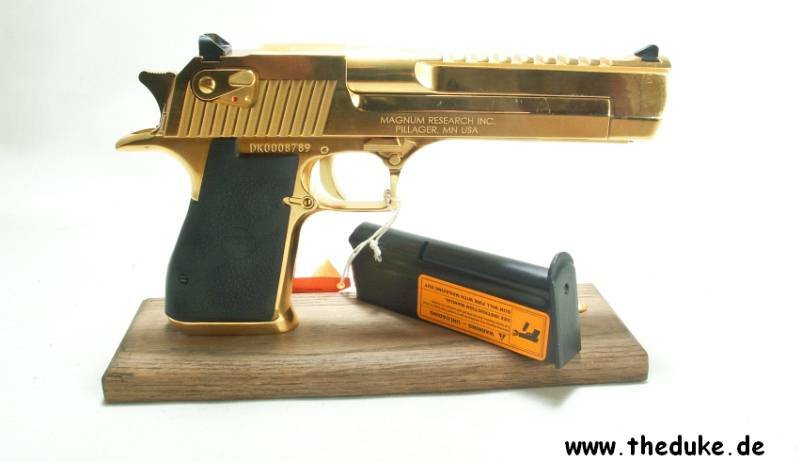 The Desert Eagle Pistol is a gas-operated, semi-automatic pistol with a rotating three lug bolt for positive lock-up. 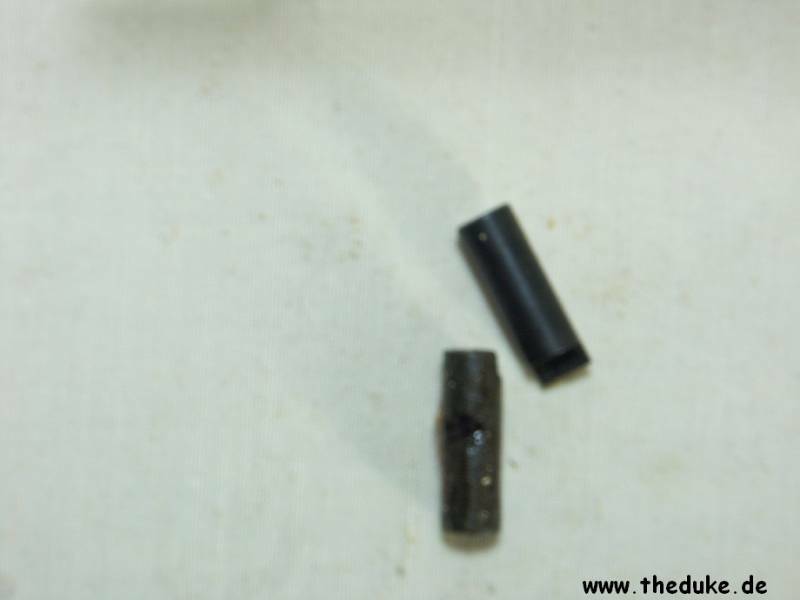 The barrel is locked in place, assuring a high degree of accuracy. 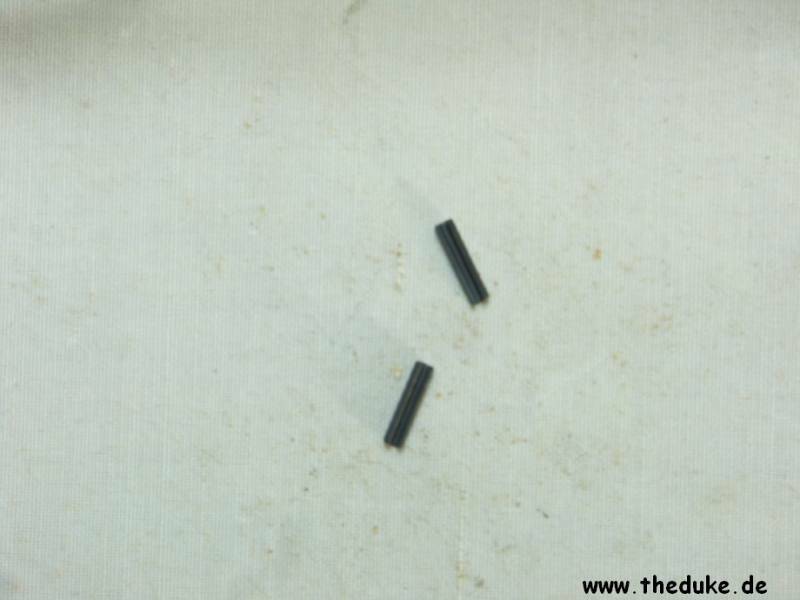 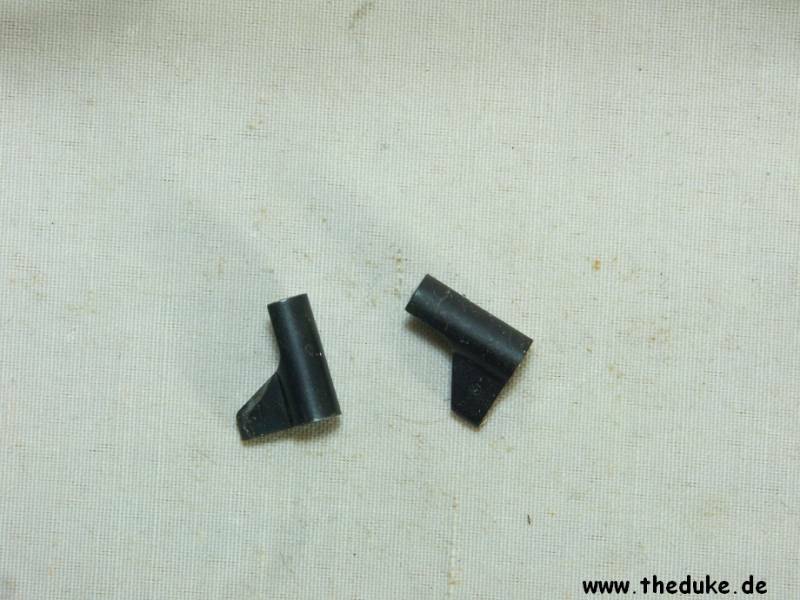 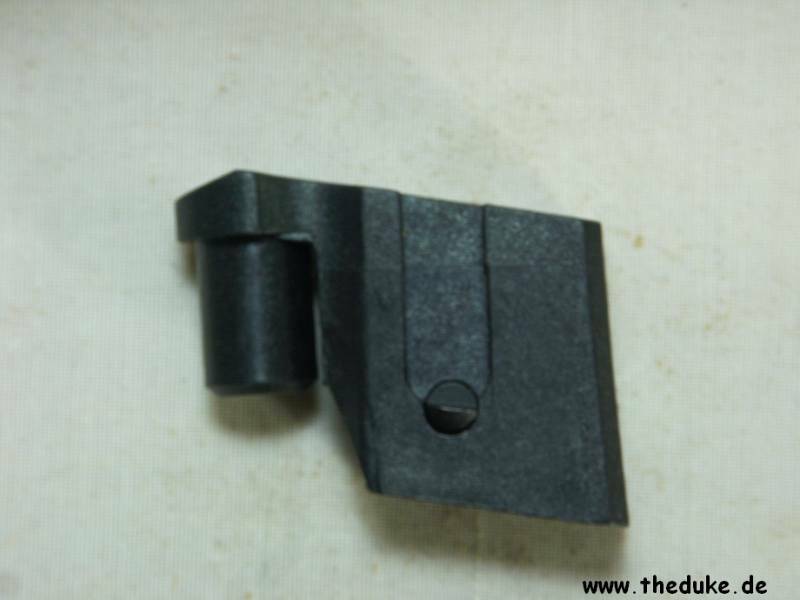 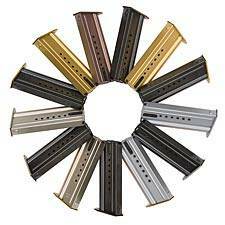 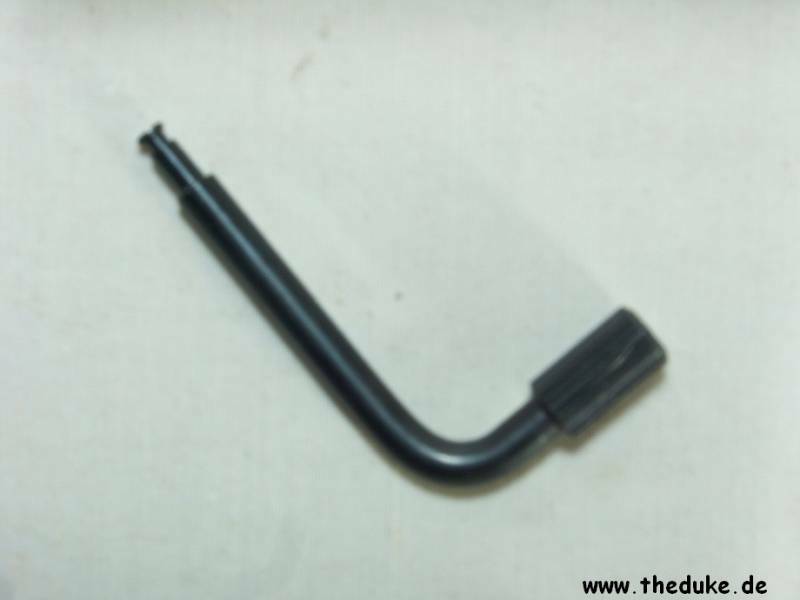 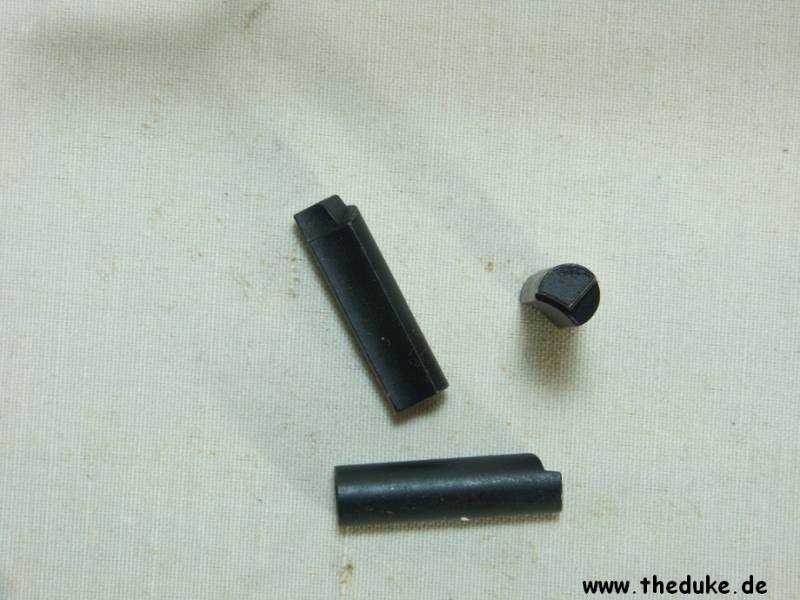 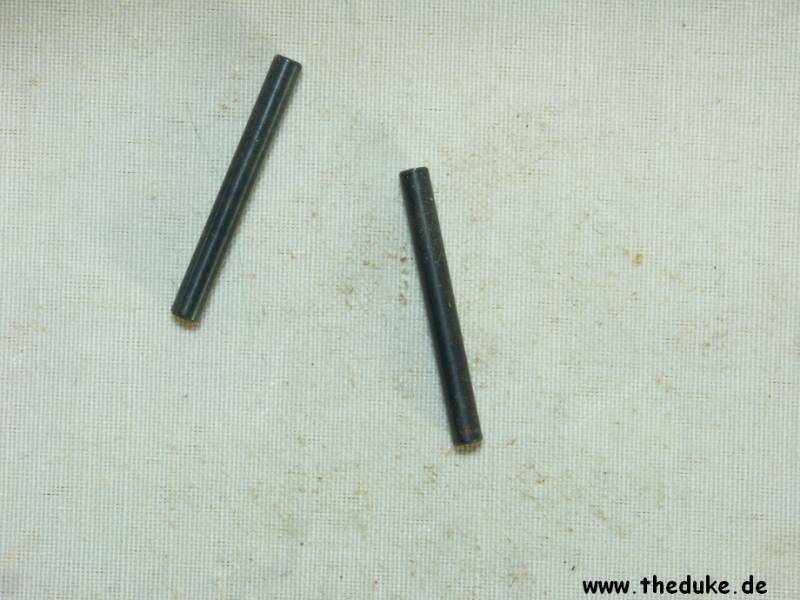 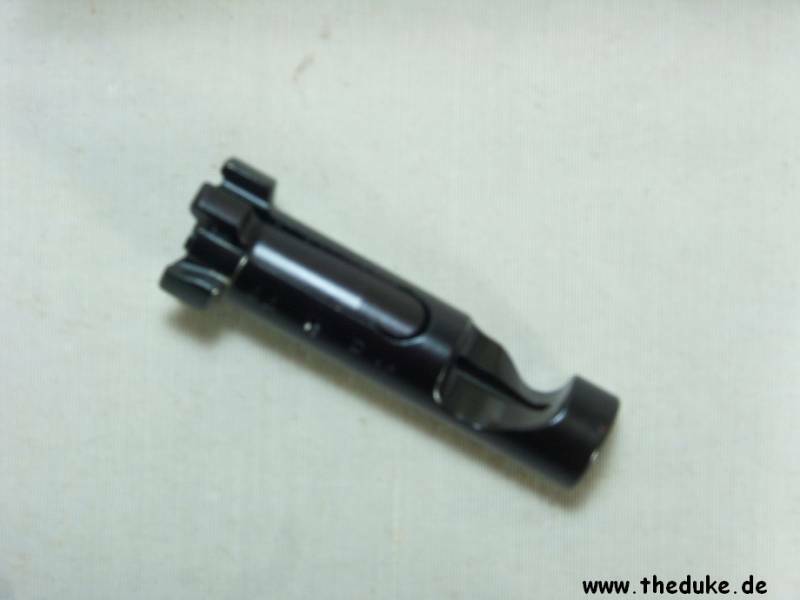 The polygonal rifling reduces barrel wear, is easy to clean and very accurate. 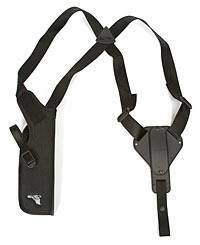 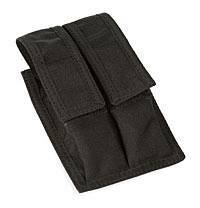 Anatomically formed grip, ideal hand seating angle and comfortable grip dimensions permit rapid, accurate, instinctive shooting. 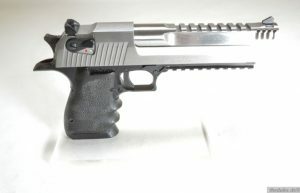 The Desert Eagle is designed for two-handed shooting. 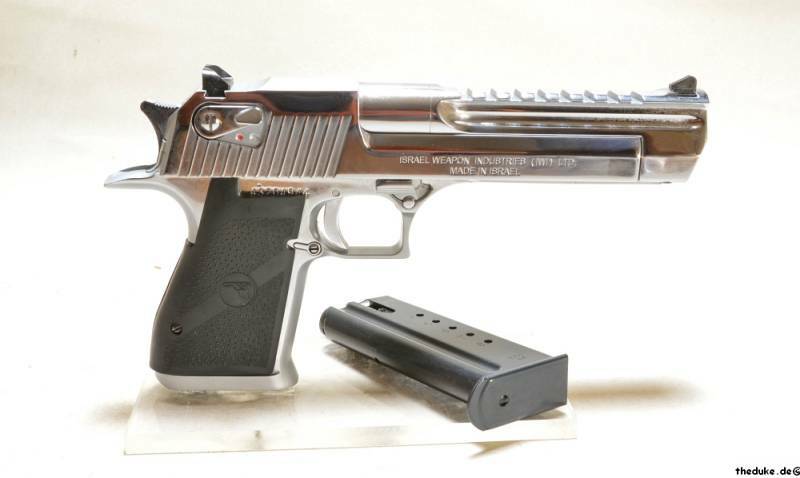 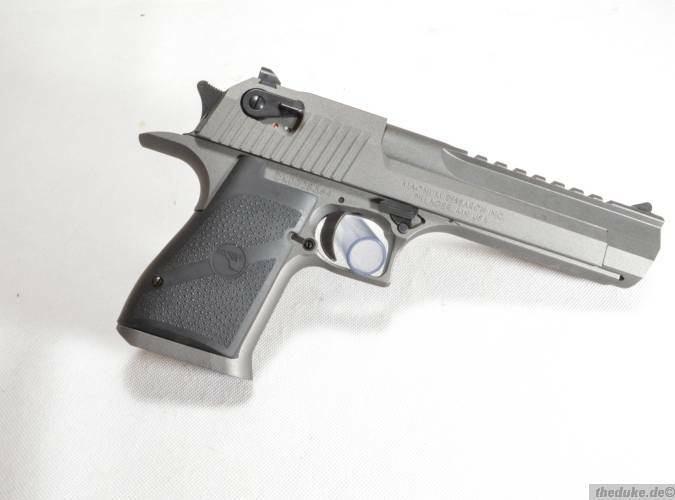 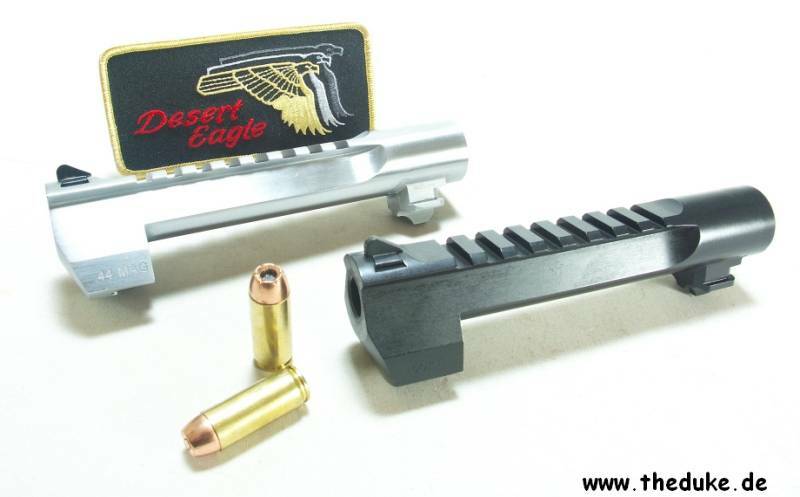 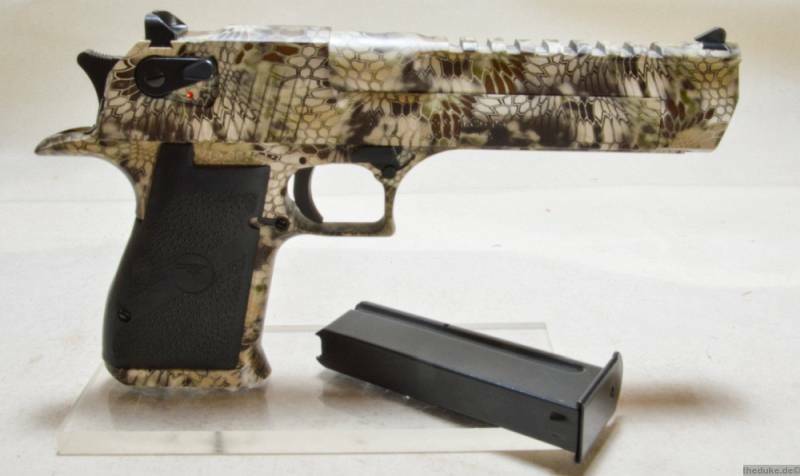 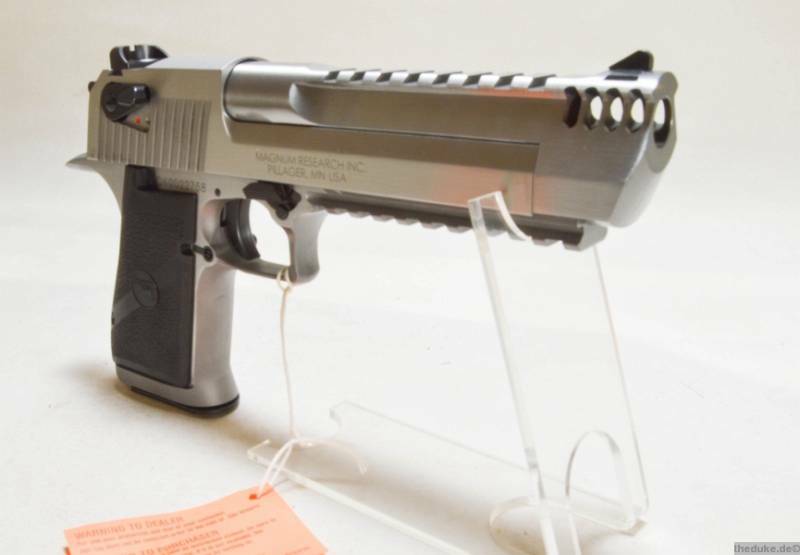 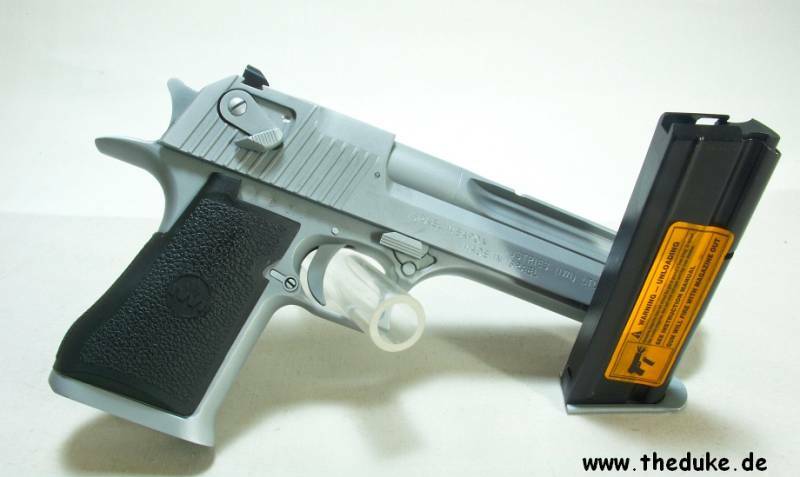 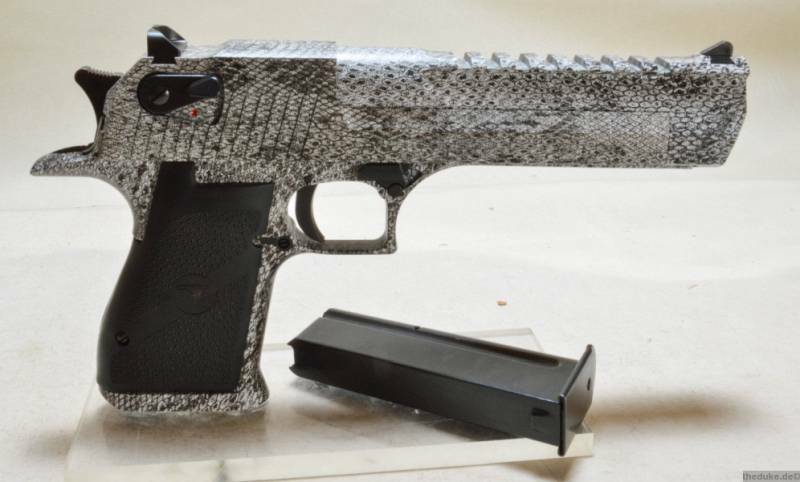 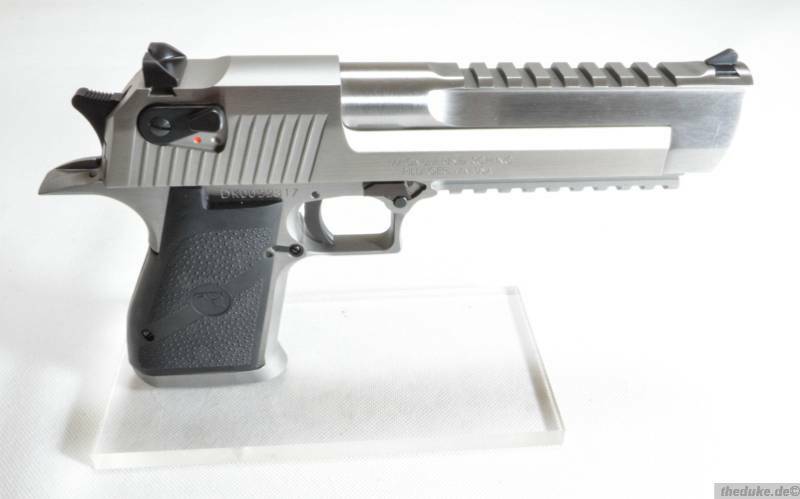 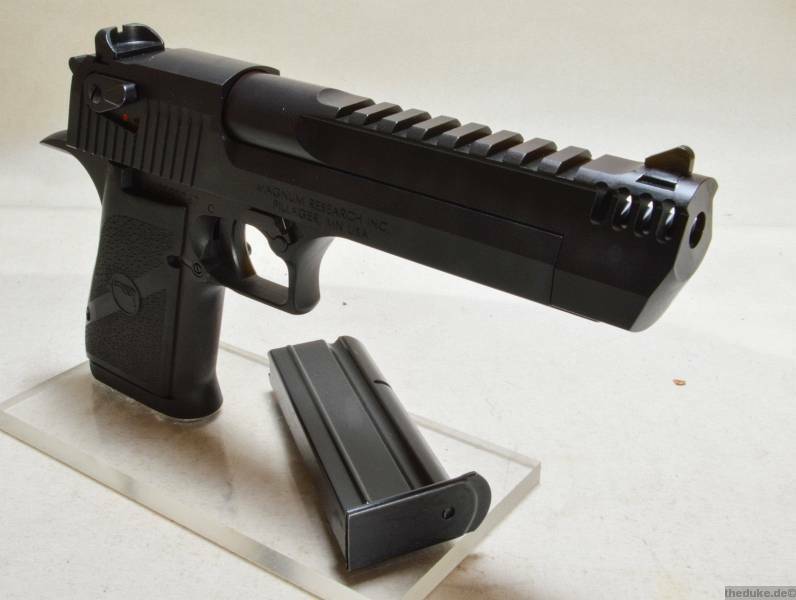 The Desert Eagle Pistol fires standard factory ammunition. 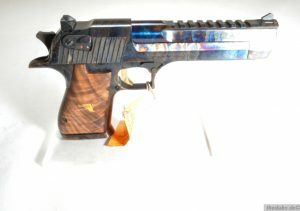 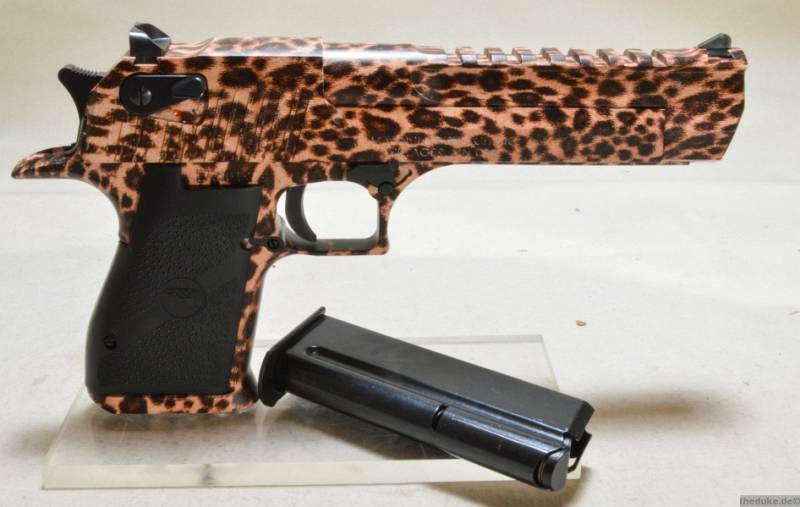 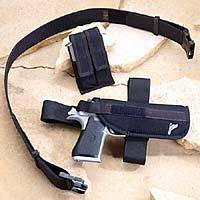 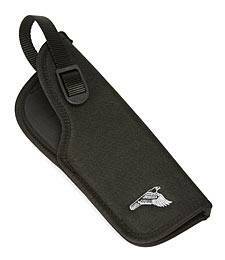 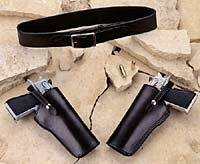 The Desert Eagle Pistol has an automatic slide lock that holds the slide open after the last round is fired. 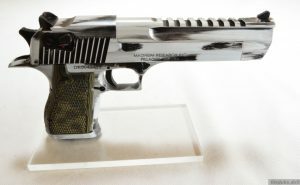 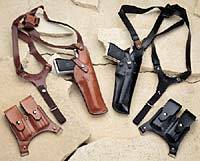 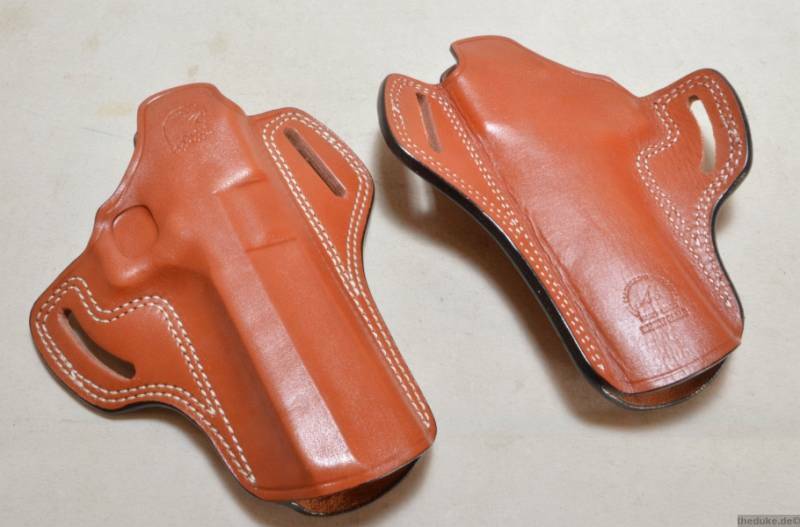 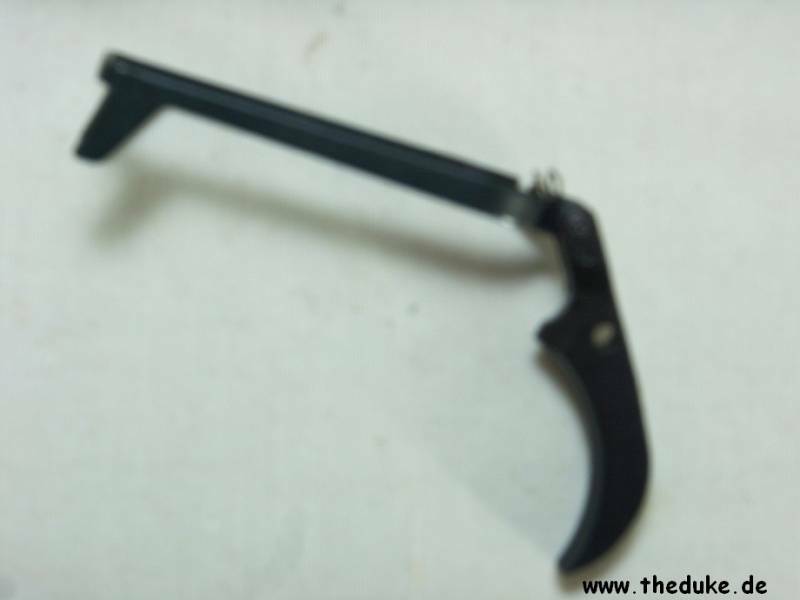 The safety is ambidextrous – it can be operated by right-handed and left-handed shooters. 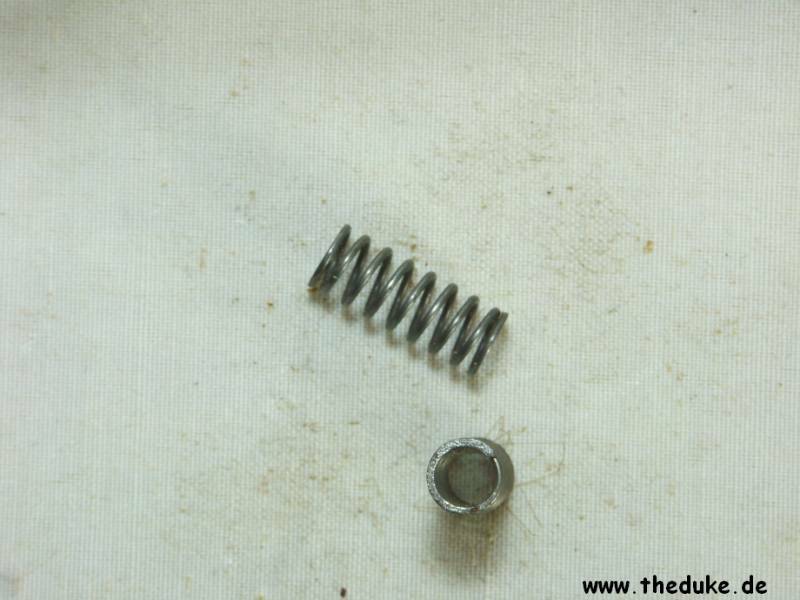 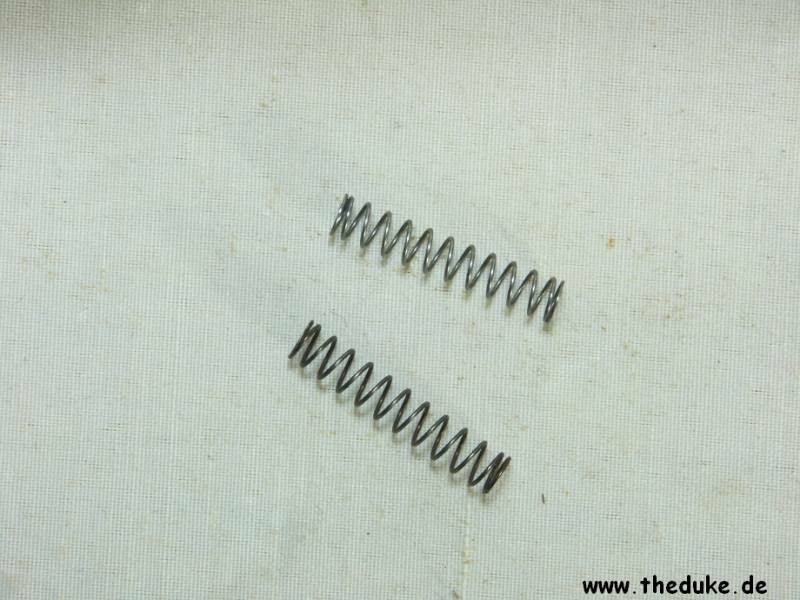 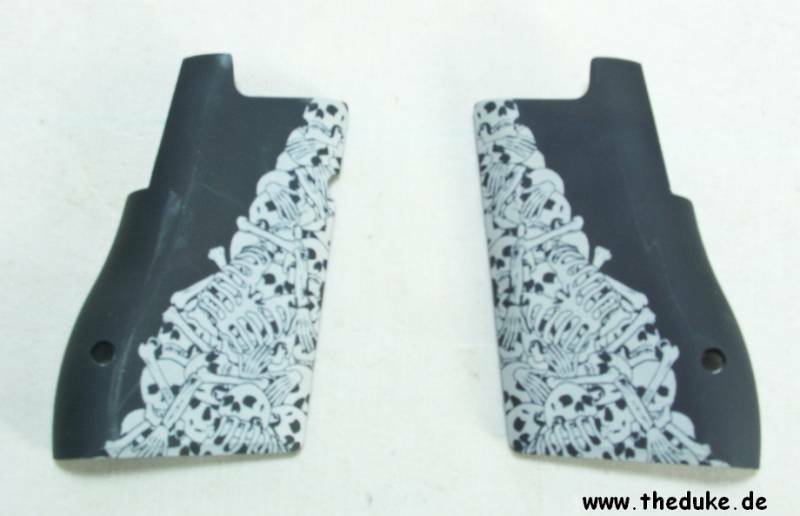 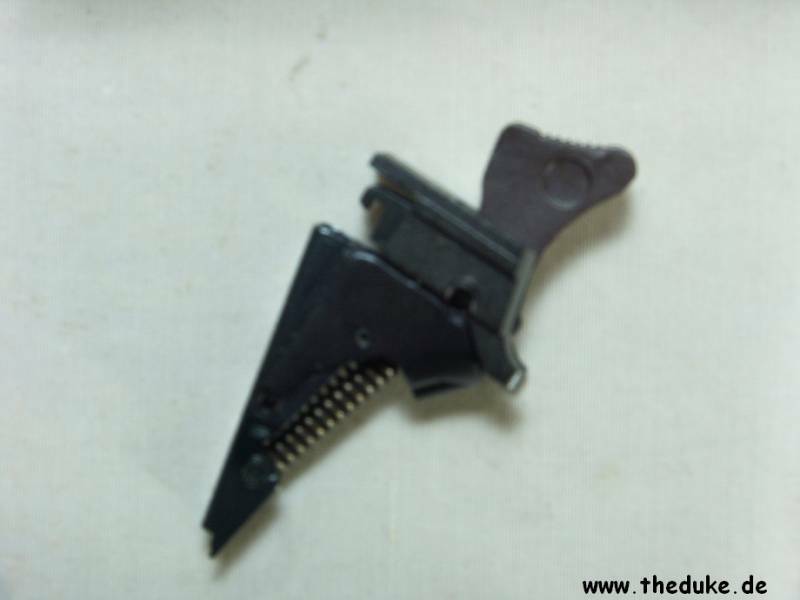 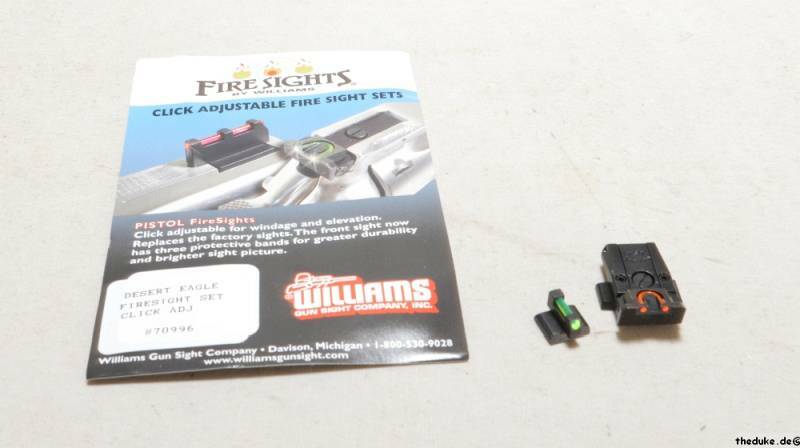 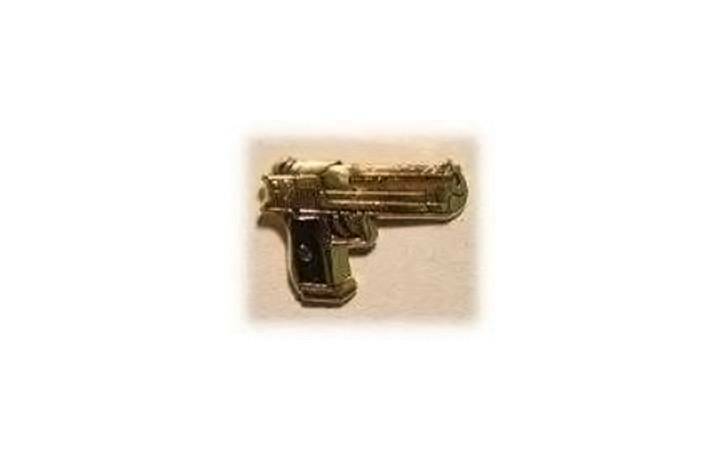 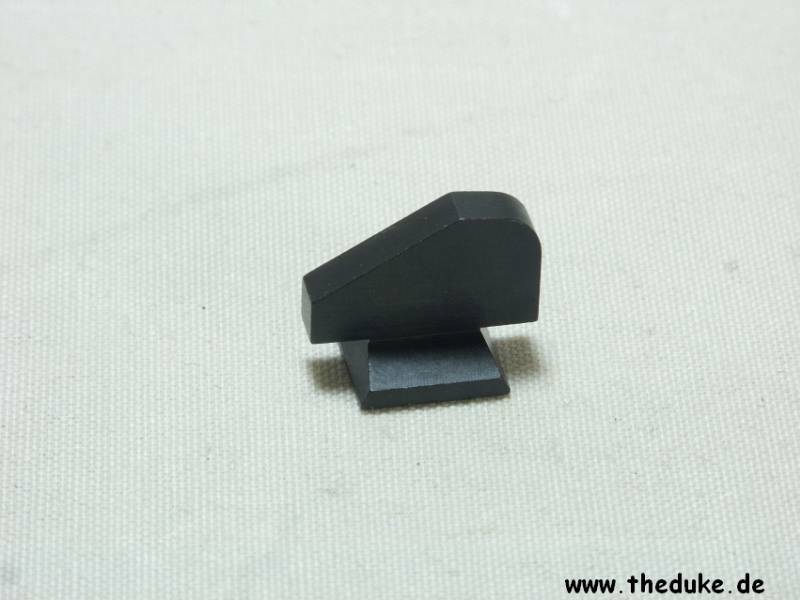 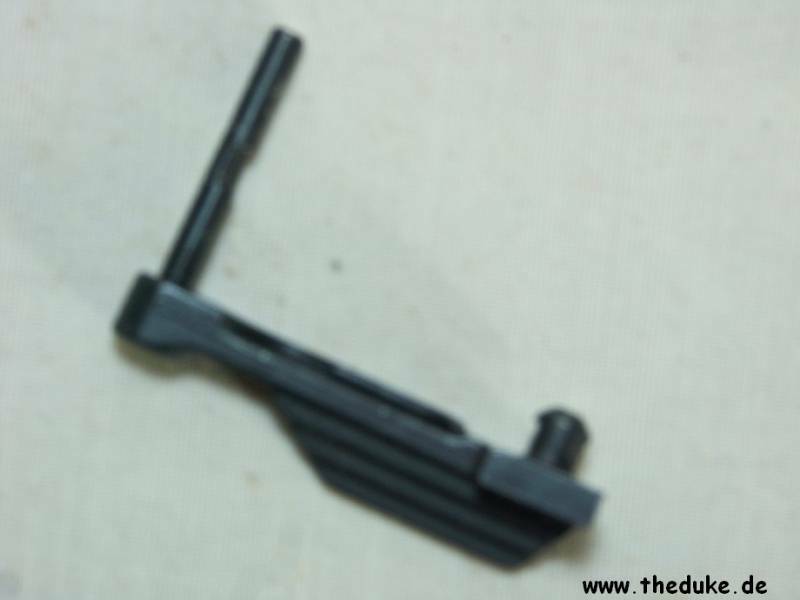 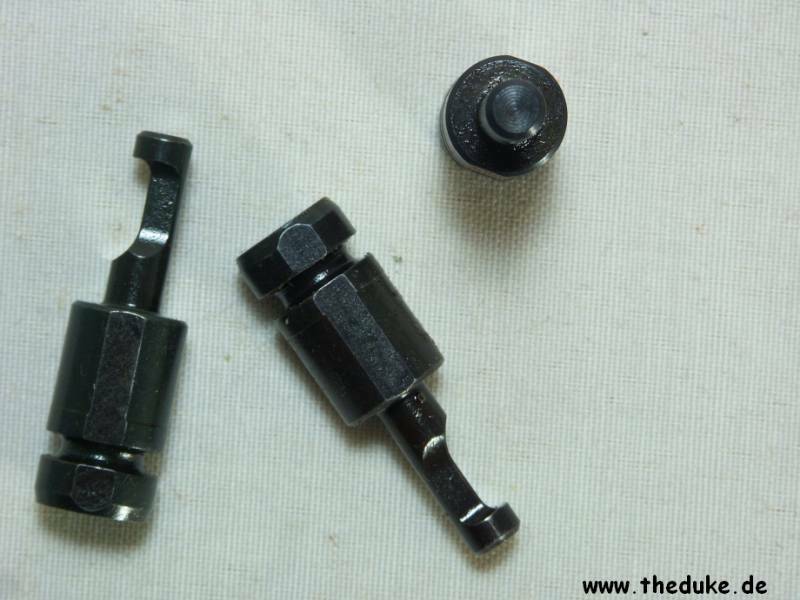 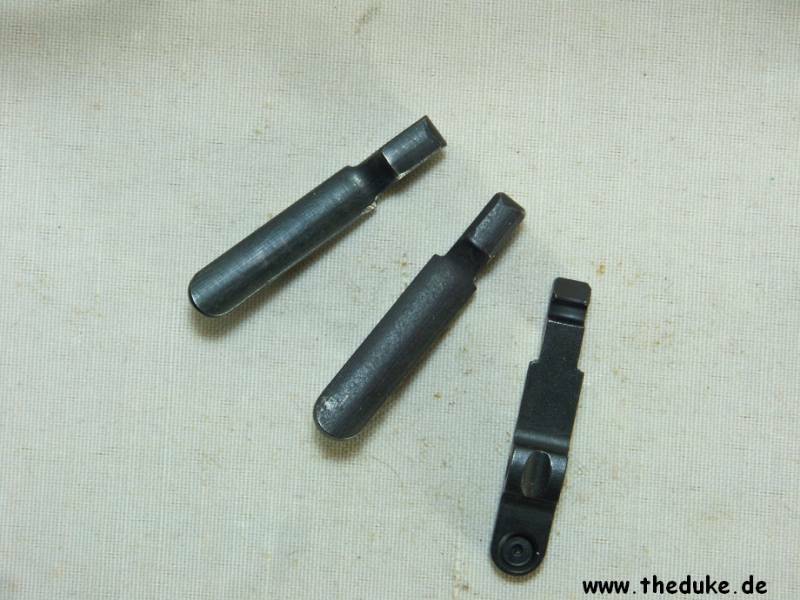 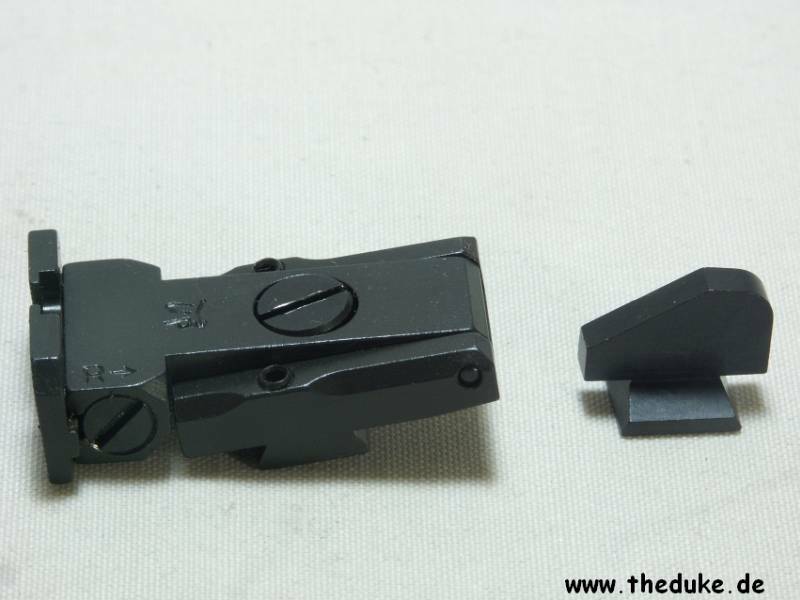 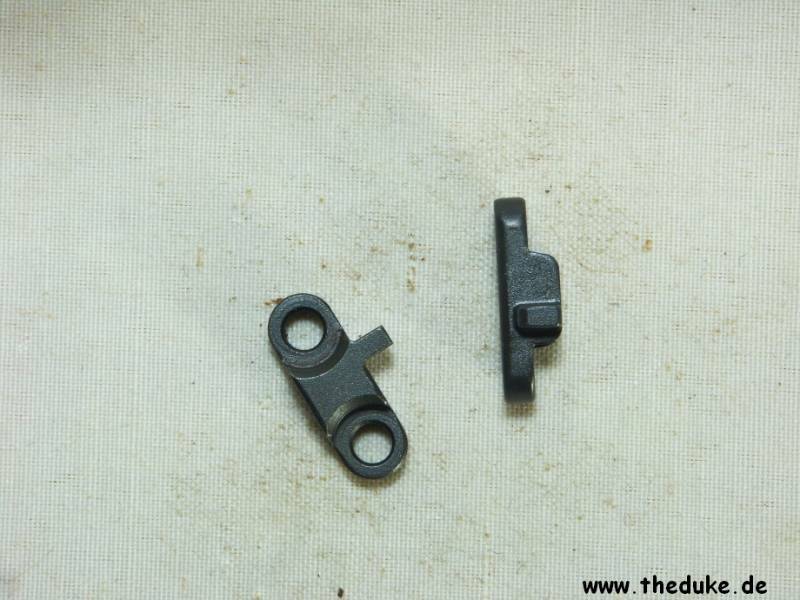 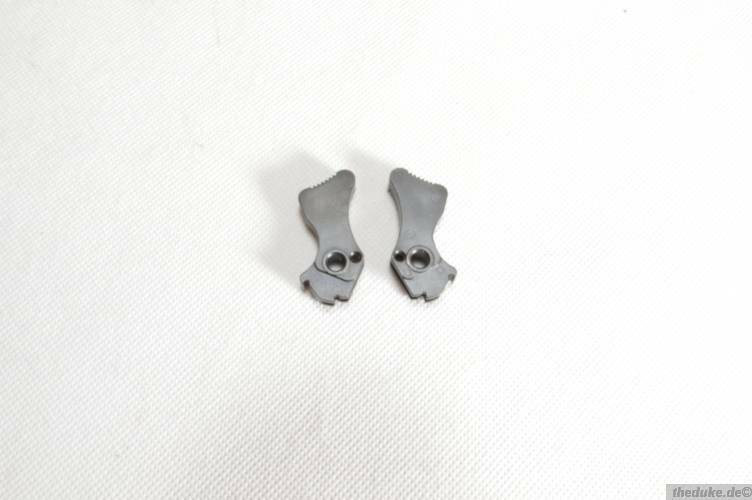 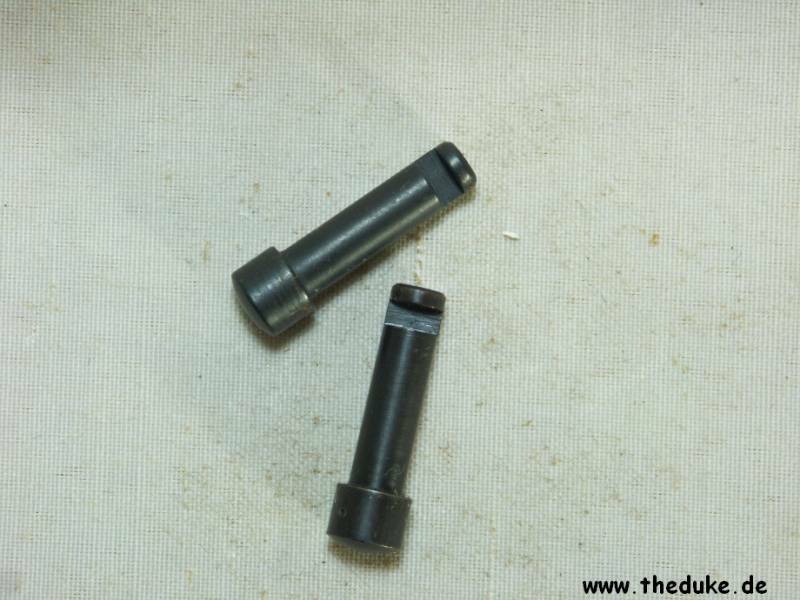 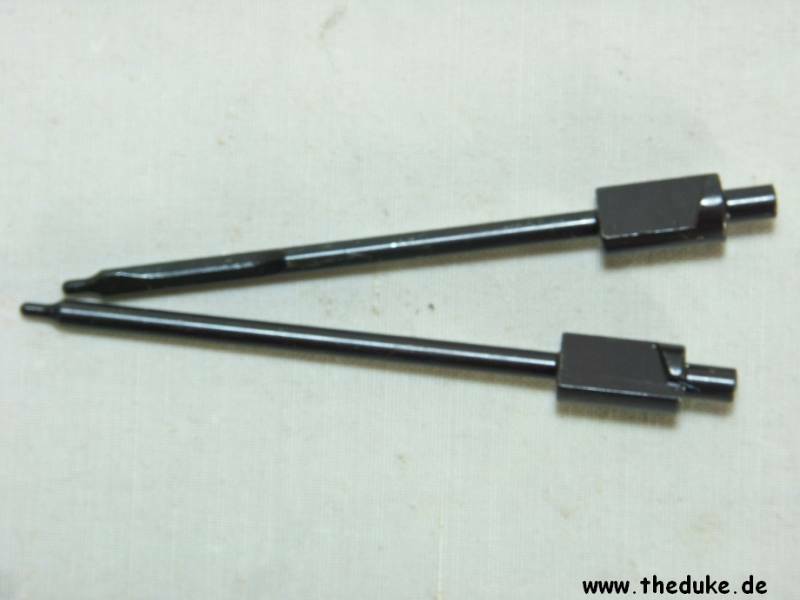 When the safety is on, the firing pin is blocked, disconnecting the trigger bar from the sear at the same time. 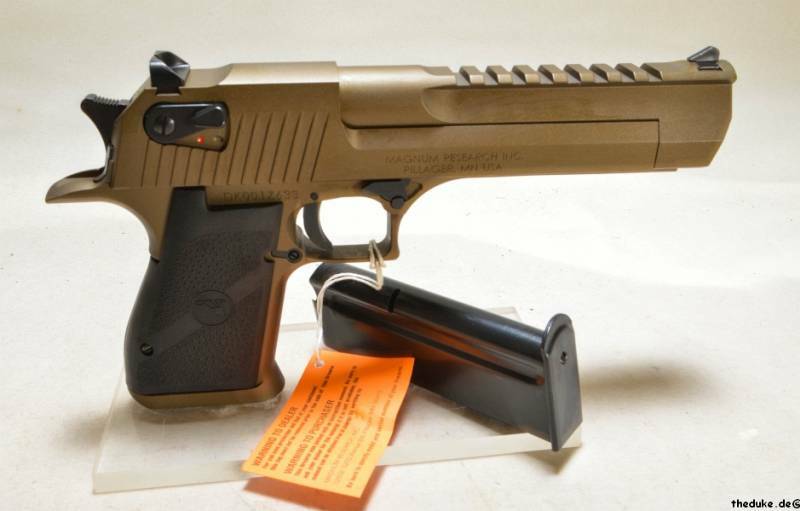 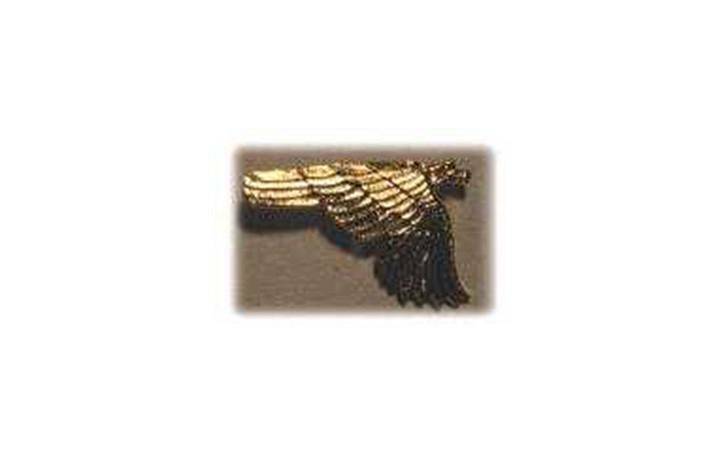 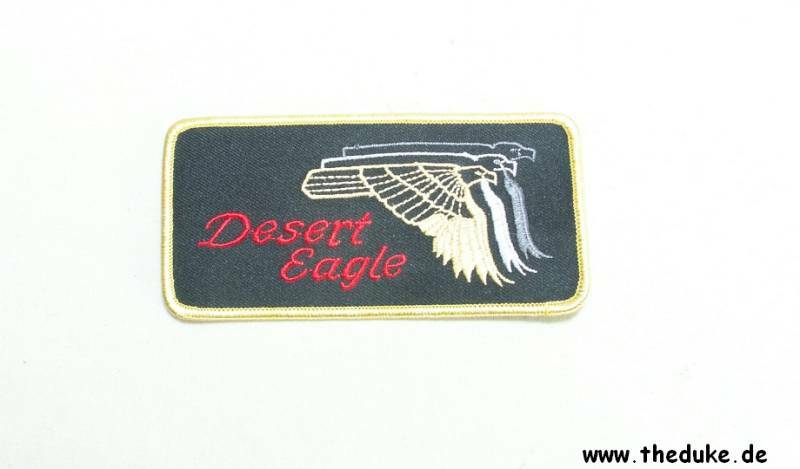 Extensive testing has shown the Desert Eagle is safe from accidental firing with safety engaged. 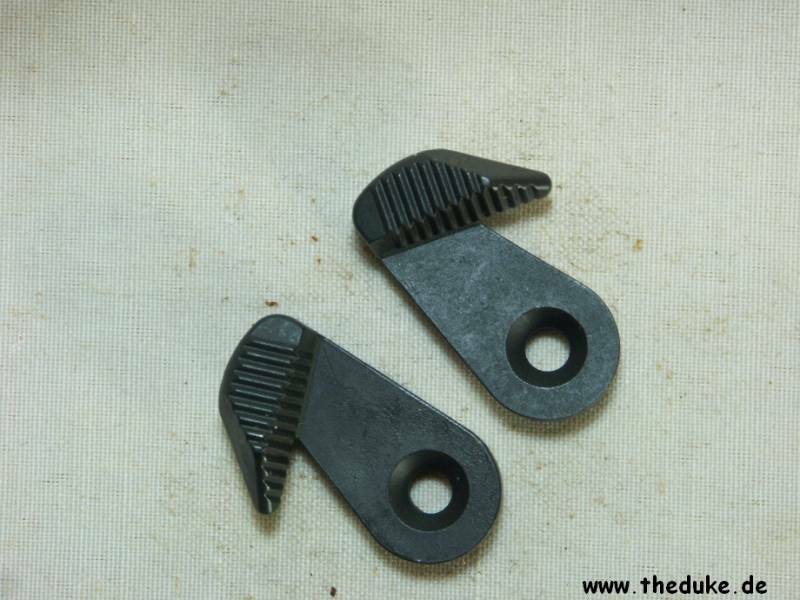 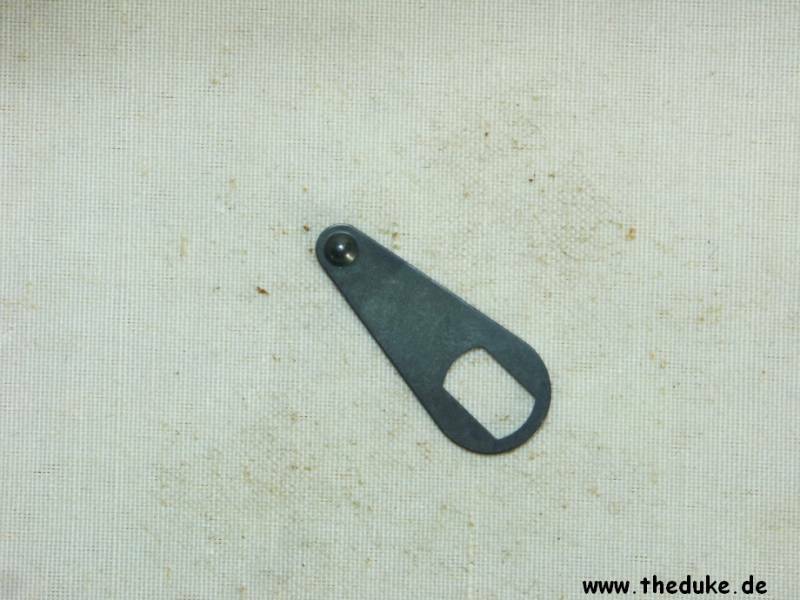 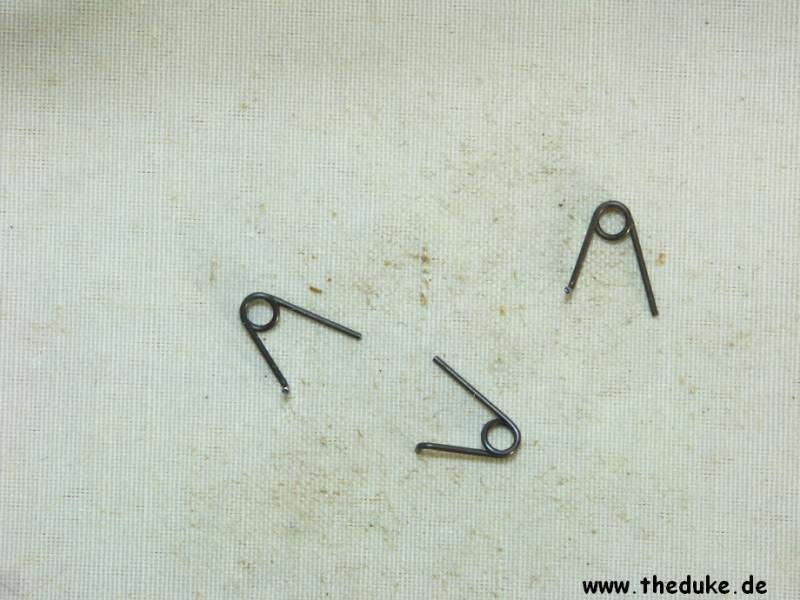 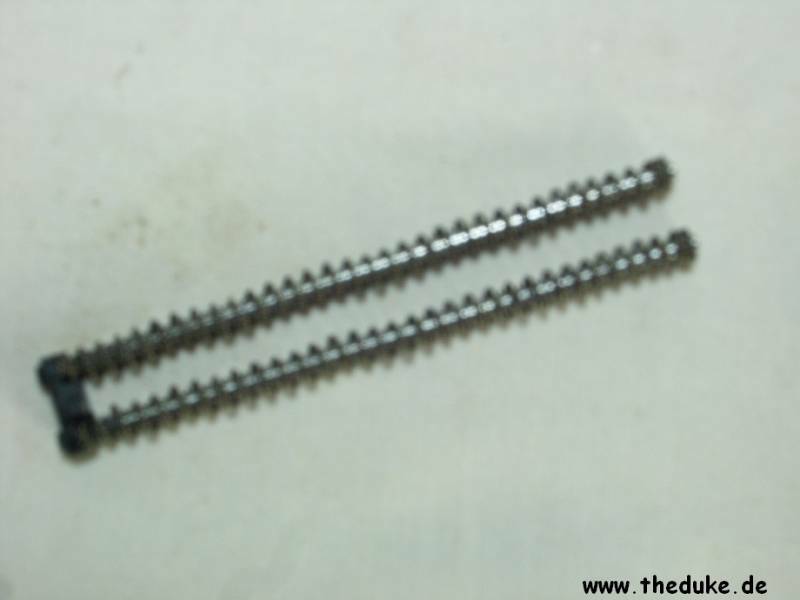 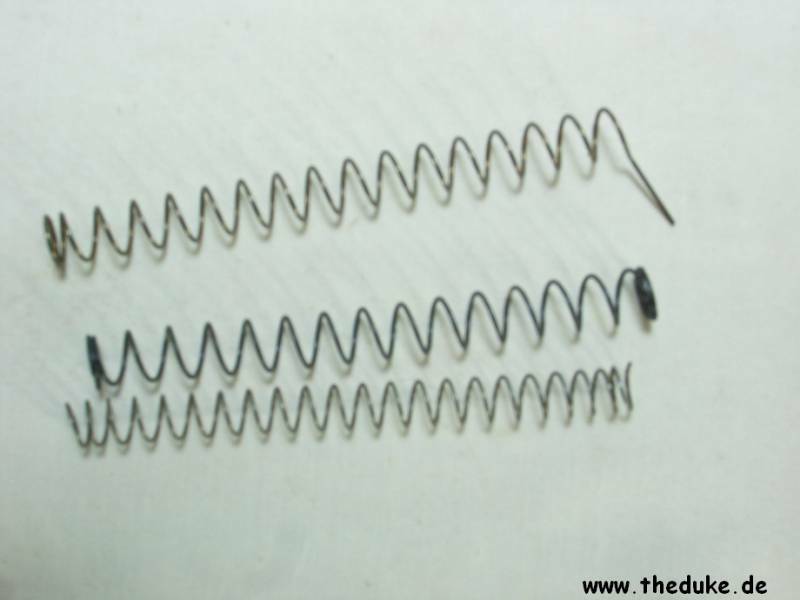 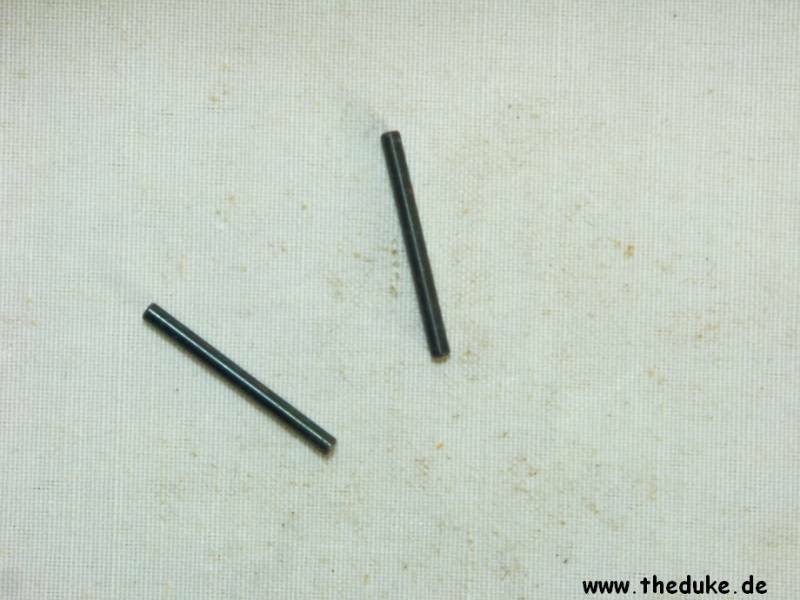 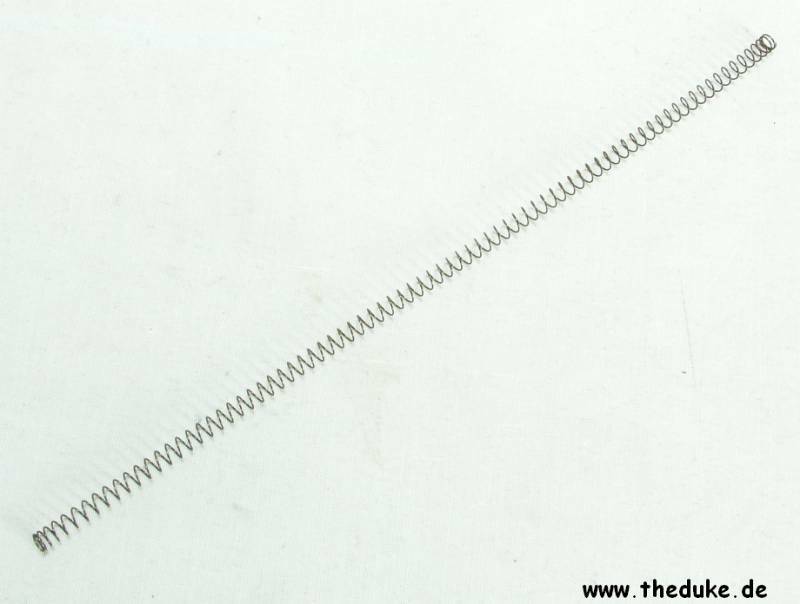 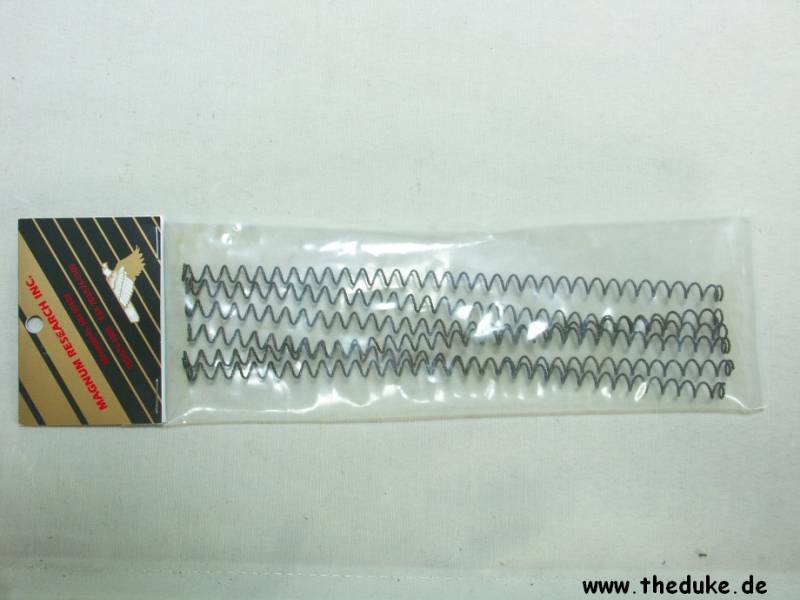 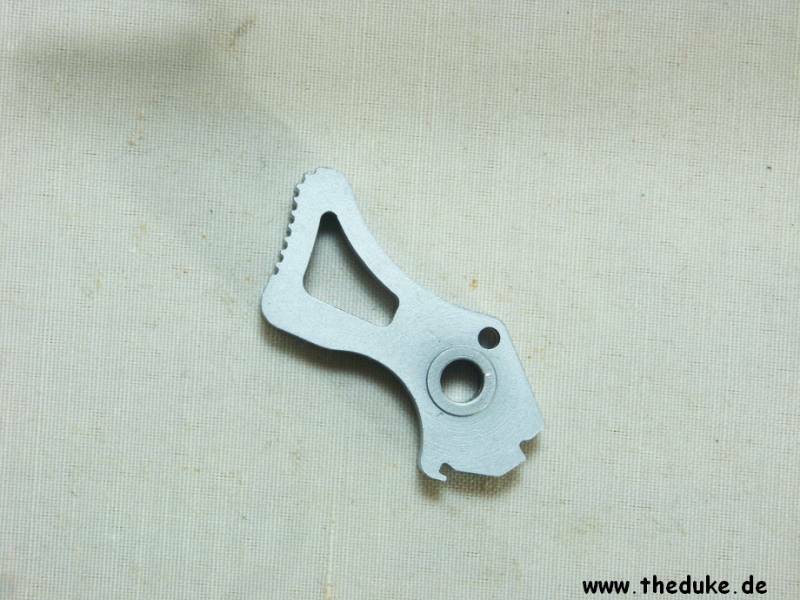 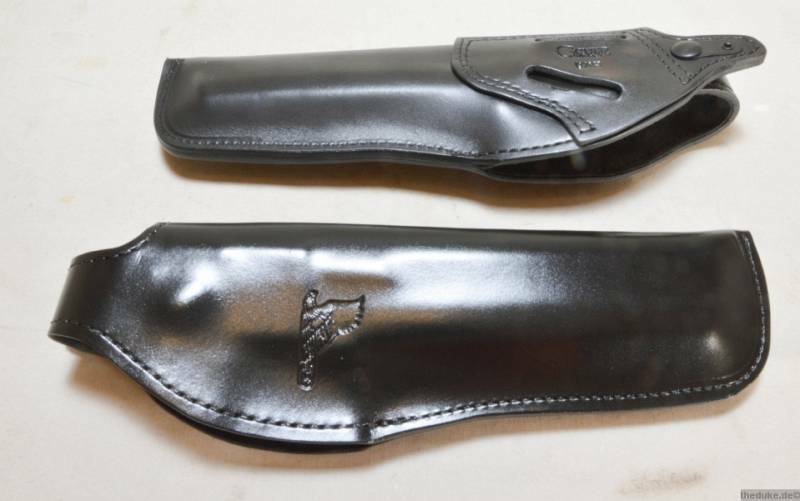 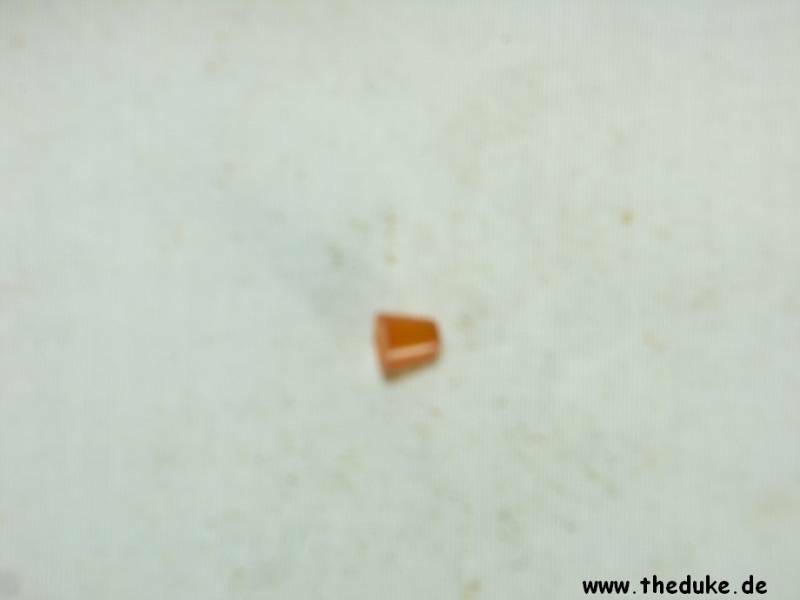 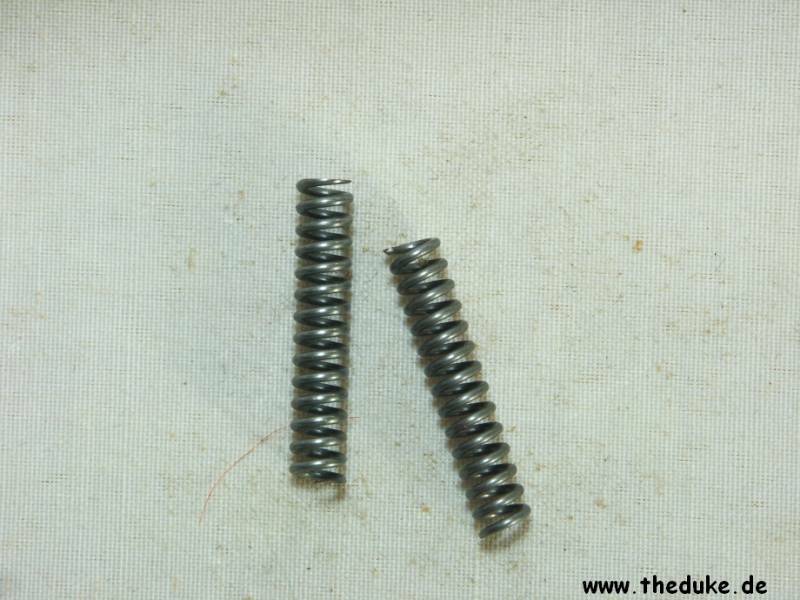 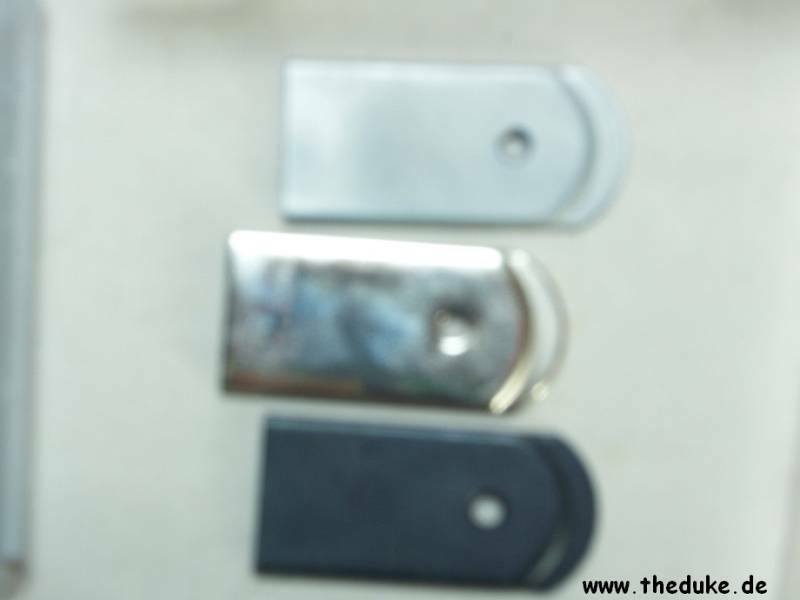 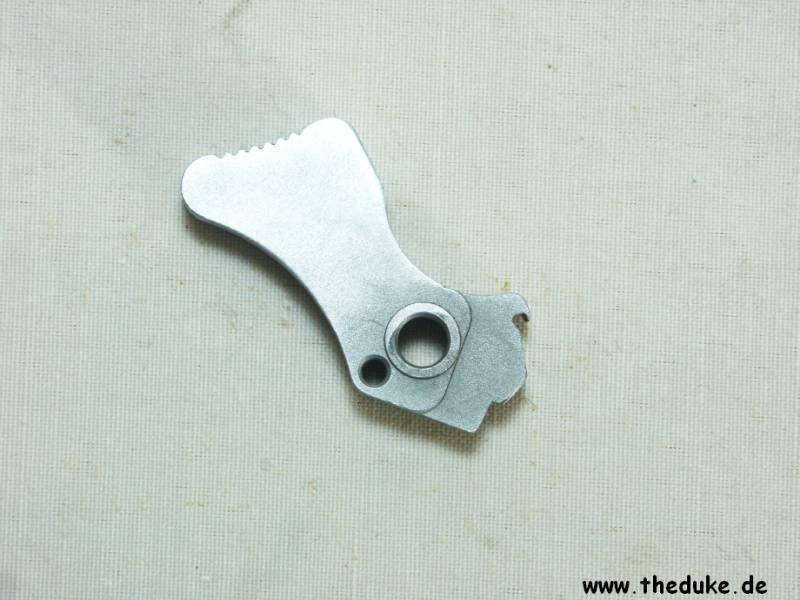 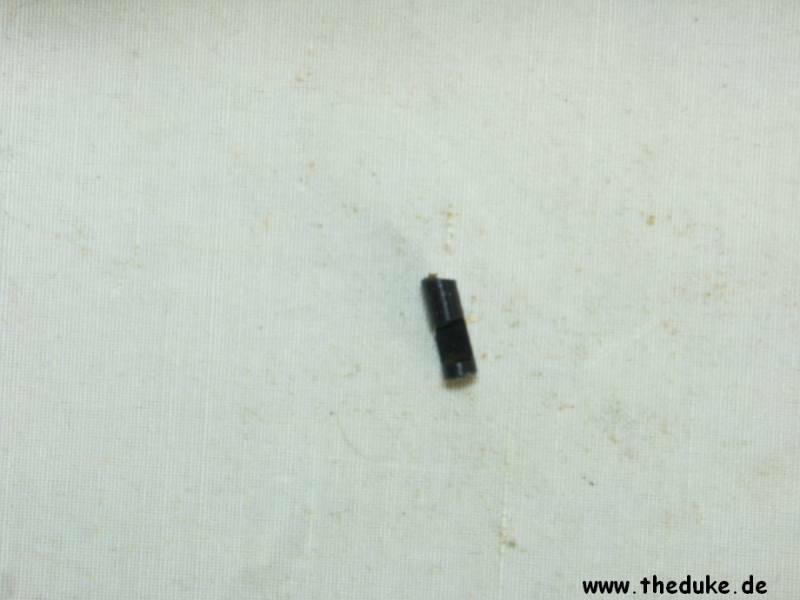 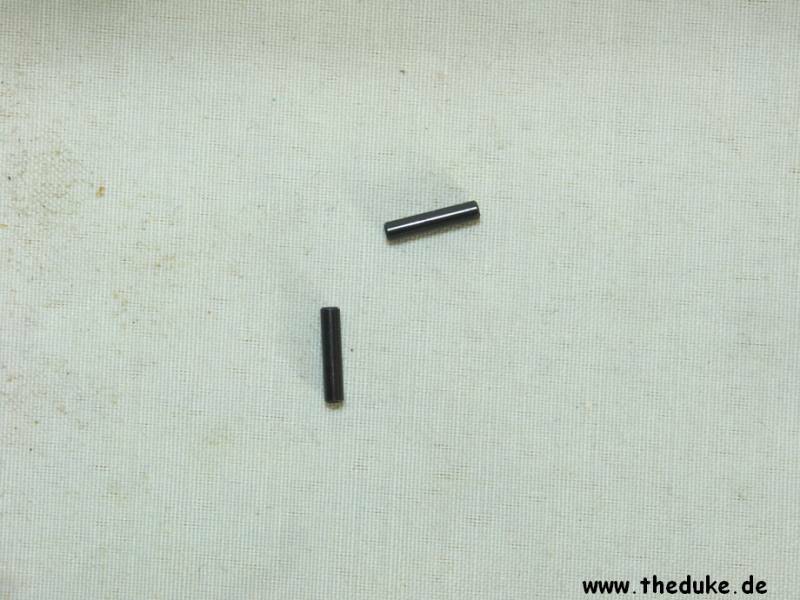 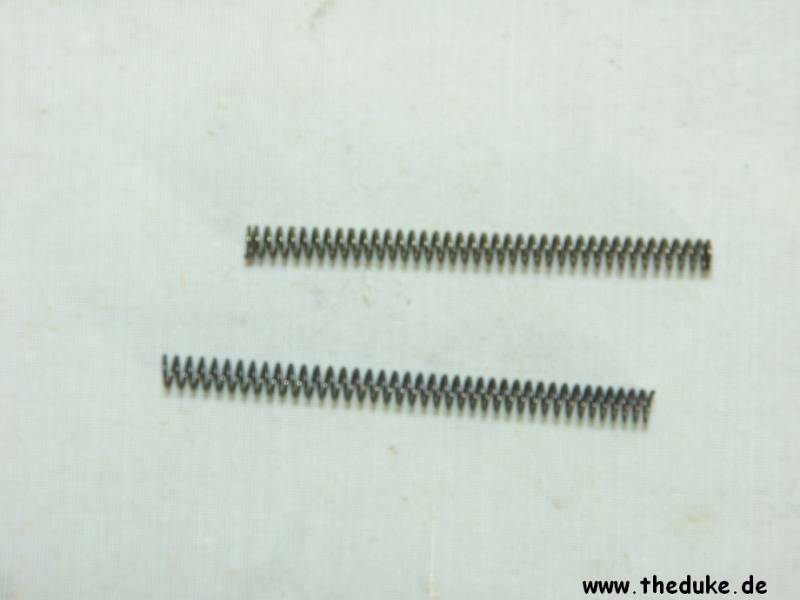 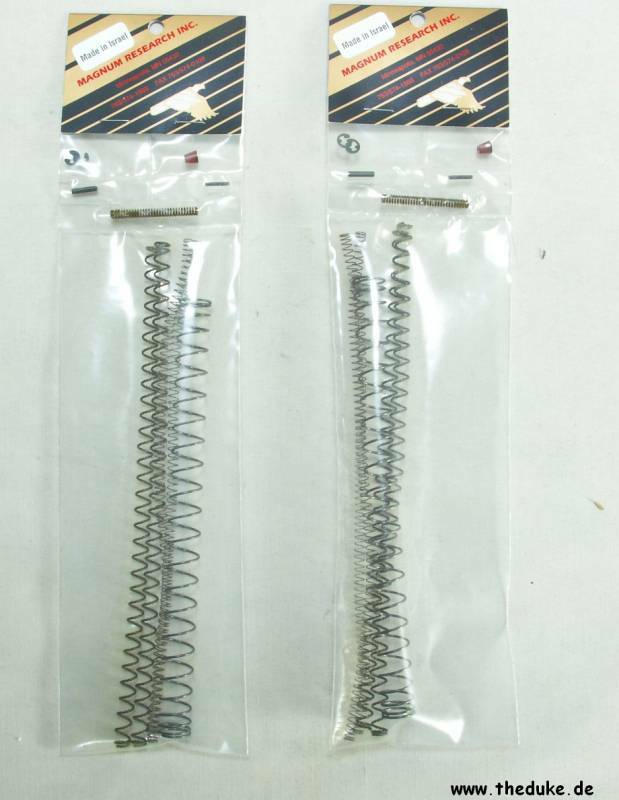 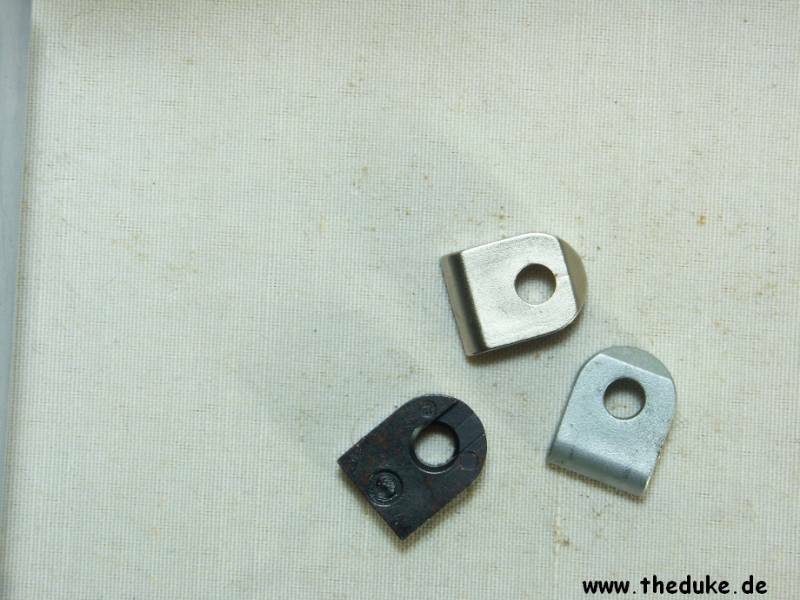 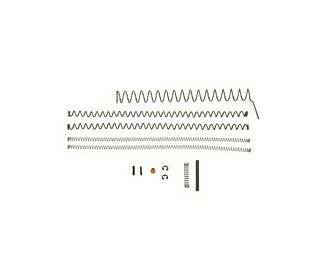 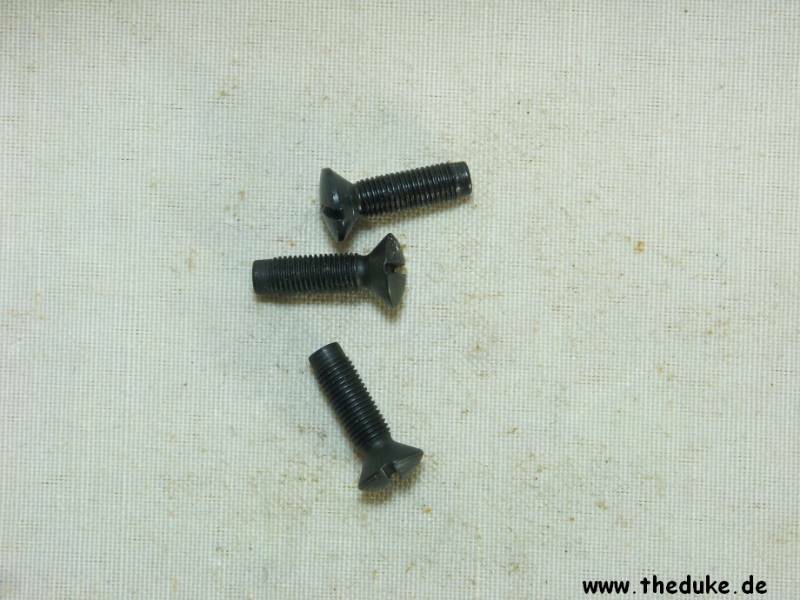 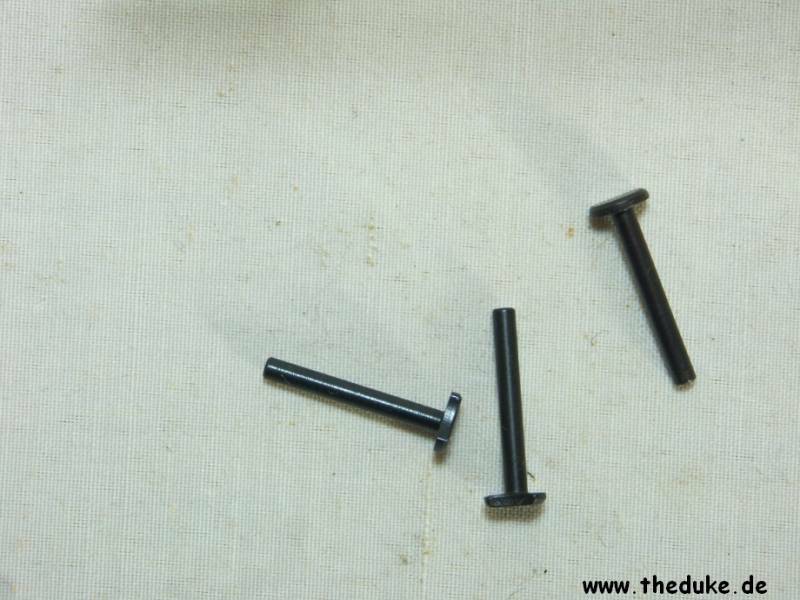 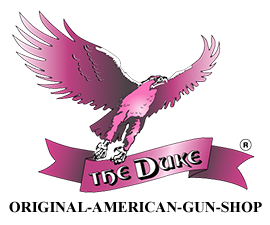 The products on this page are linked to the The DUKE main-shop.